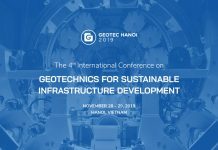 Geotec Hanoi has become a favorable international geotechnical conference, which is held every 2 or 3 years in Hanoi, Vietnam. 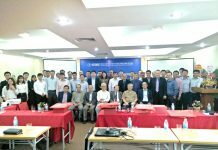 After the success of the first two events in 2011 and 2013, the third Geotec Hanoi 2016 was organized on 24th – 25th Nov this year. 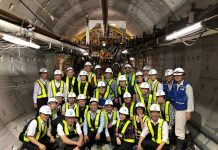 In this conference, the first Sven Hansbo Lecture was presented by Prof. Bengt H. Fellenius with the topic “The Unified Design of Piled Foundations”.